While not a professional photographer or graphic artist, I enjoy the techniques behind great photos and how to take them, along with what can be done later on to turn a good photo in to a great one. 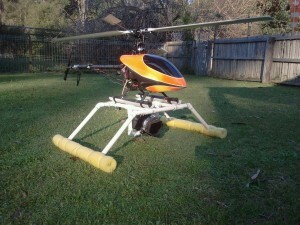 Comfortable with Panoramas and dabbling in Brenzier & Macro photography, Aerial photography took my eye to which I built a full Aerial photography platform as pictured. Samples of my photographic experiments can be found at the links below.